The extra Backspace key that came with my Nightfox doesn't seem to fit anywhere on the keyboard. What am I missing? 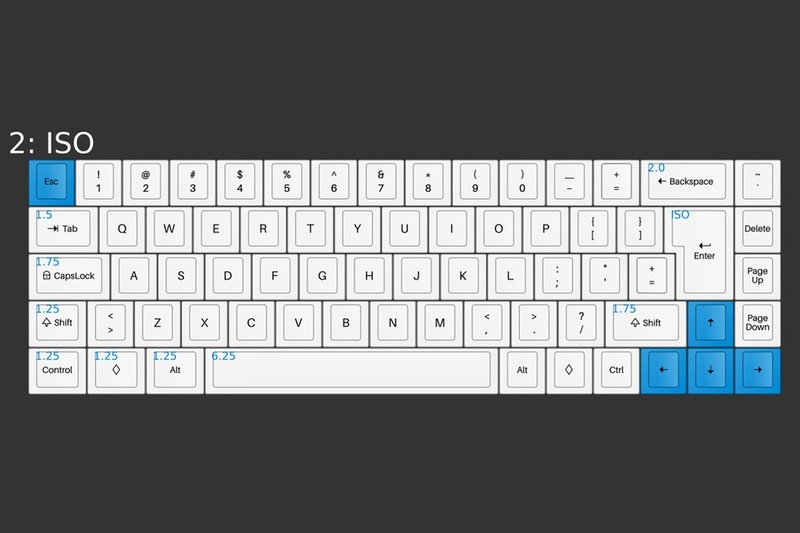 The large Backspace key is an extra keycap used with other layouts which require a different plate in order to use them. Currently Kono Store doesn't carry these plates, but we may carry them in the future. For example (see Input Club for more details). I asked this same question on the support channel, for my Whitefox keyboard. It is important to me to have the backspace functionality in that location, due to muscle-memory (or habit). My solution was just to use two other keycaps where that backspace would go. I think my kit came with a 'star' and 'face' that would fit on that row, so I installed them there to remind me that I programmed them to be backspace.